Registration is OPEN for the AUTUMN Course!! The beautiful treasures from Mother Earth are powerful allies that bring blessings to our healing: Crystals, Gemstones, Fossilized Shells and Plants, Rocks… all of them contain precious gifts to share with us!! 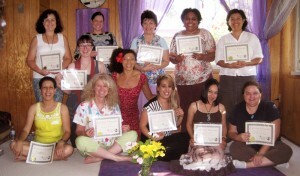 I’m excited to announce that the Crystal Healer Certification course is now open for registration! As an added extra, you will enjoy FREE meetings to practice, wonderful discounts in REIKI Certification classes, as well as great discounts in an extensive selection of stones and healing items, just because of being part of this class. A $50 deposit or online donation secures your space! This course consists of four six hours classes, as well as two optional Crystal Healing practices and Meditations. 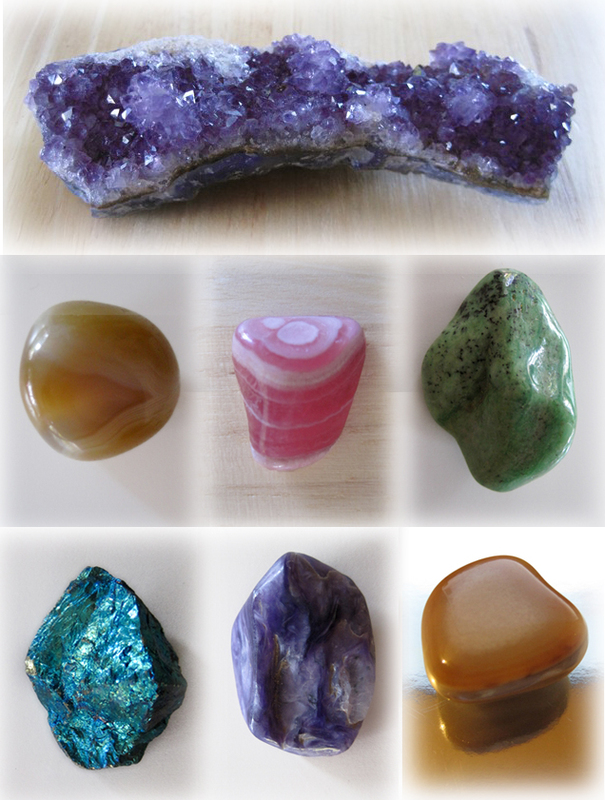 Between classes you will have some assignments that will prepare you for your professional Crystal Healing practice and help you feel confident with this Healing Therapy. You will receive Certification and a thorough manual after completion of the full course. * Full Course Sliding Scale $425-525 …………………………………………. * 4 Installments Sliding Scale $120-170 …………………………………………. Not available on those days/times? Contact me for alternatives! Not in your budget? See how you can pay fully for your training with Referral Rewards!